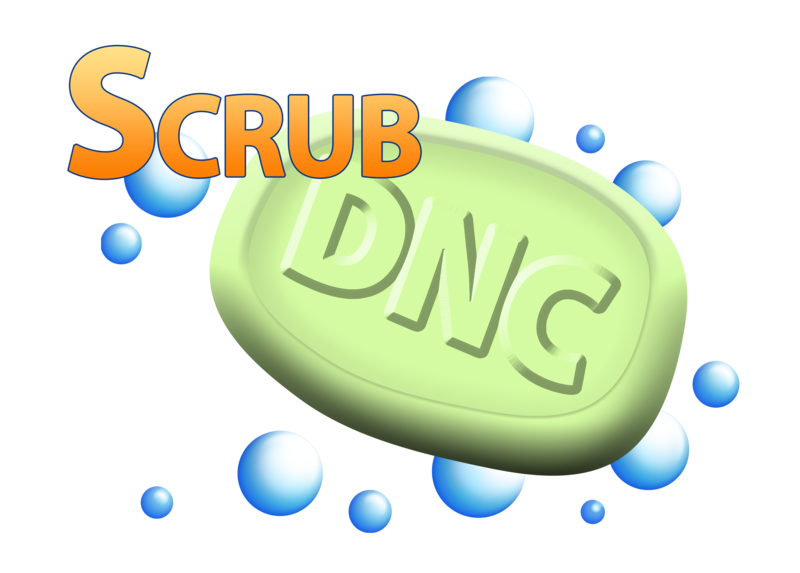 Error When Trying To Scrub Files - Receive error when trying to scrub your Scrub List file againist your DNC List file. 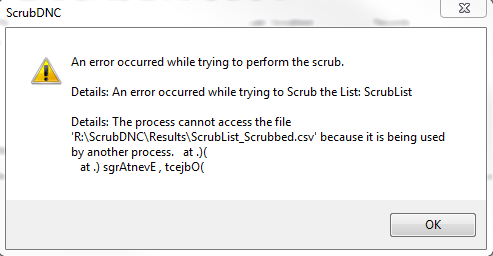 Error when trying to Scrub Files. This error occurs while having your log file currently open in Excel. To fix this issue, simply close the logfile in excel.